1. BB&T Renews as Title Partner And Site Partnership Continued with Atlantic Station! Great news as BB&T is back and will remain as our title partner with a multi-year agreement. We are excited to continue our relationship with BB&T as our partnership helps this world-class event get bigger every year. 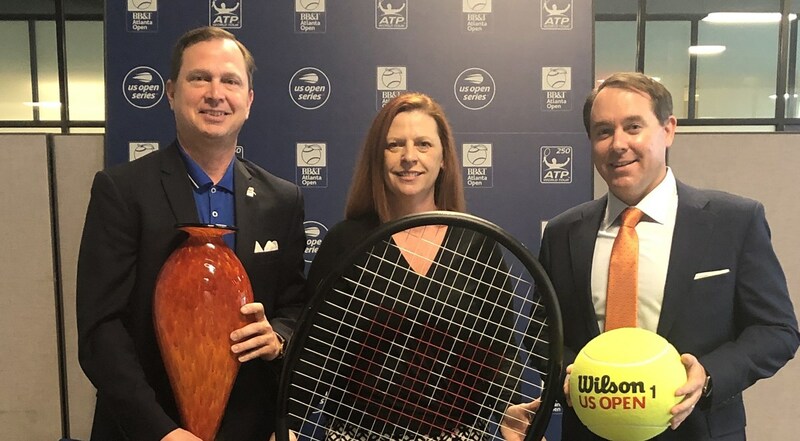 Momentum of our event continues to build just as BB&T continues to show their commitment and support to the sport of tennis! We are proud to be back at Atlantic Station with a new multi-year agreement. Located just steps from the main entrance used the past two years, the new expanded footprint offers more space, additional shade and air conditioning and a fan-friendly layout that focuses on comfort and maximum enjoyment when it comes to the Atlanta tennis experience.